In the skirts of Mamma since her earliest childhood, Gianluca had a very early passion for cooking. In Agrigento, Sicily, the young man spent all his summers working in the restaurant industry and climbing the ladder. After obtaining a Master’s Degree in Communication, he is caught up in his dream and his first love: to live in La Cucina. 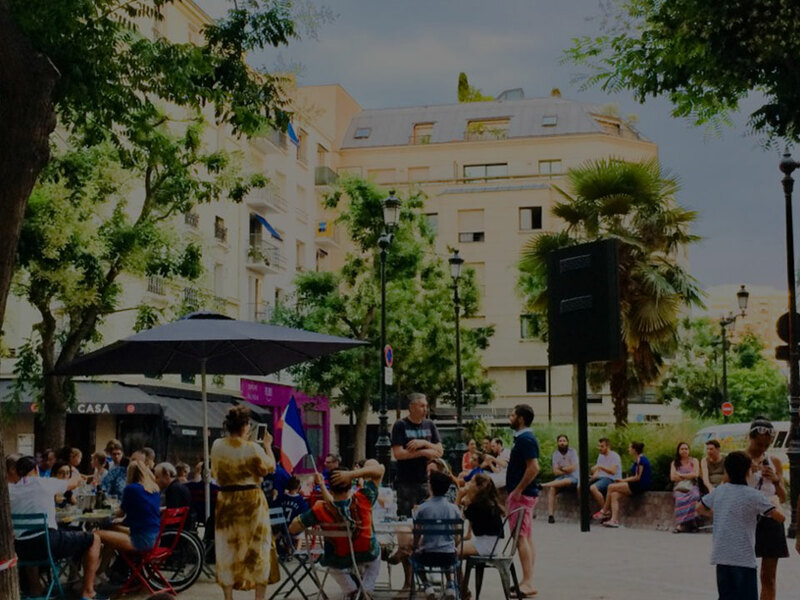 It is in Madrid that the young Sicilian will, at 26, manage an Italian restaurant; after a few years, he decided to move to Paris and open his own business. It is in the district of Mouffetard that Gianluca sets his bags eight years ago. 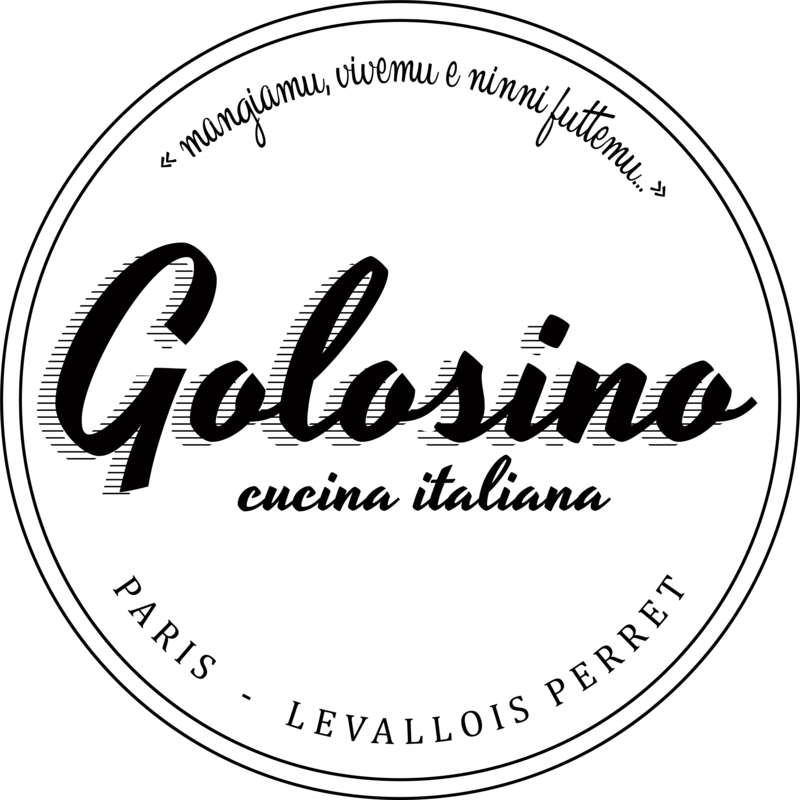 Golosino Paris is a small authentic place, which has conquered, by the quality of its products and its generous portions, the inhabitants of the district and beyond. Projects full head, Gianluca now wants to conquer western Paris and settled in Levallois by teaming up with Salvatore. Having bathed in this environment since his childhood, salvatore will naturally orient in this field combining tradition and technical knowledge. 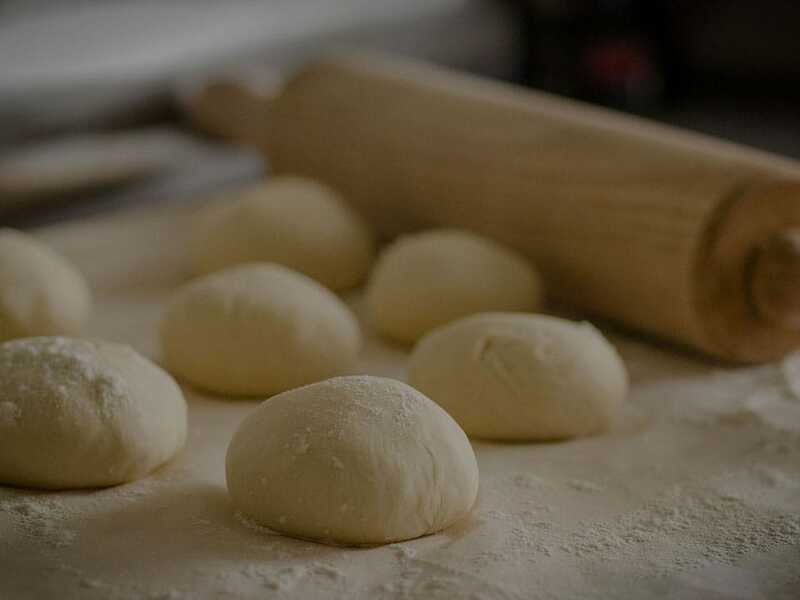 Indeed, the young man is constantly evolving his preparations and works the pizza dough as a maestro. The young man has always wanted to travel, 3 years ago, it is in France, in Paris that salvatore begins as pizzaiolo at golosino paris. Very quickly gianluca detects the potential and the desire of the young man, so it is naturally that he offers to associate to make the most of their complementarity in one and only goal, to offer the best of Italian cuisine to their customers without forgetting their roots. Both will seduce you with a cuisine in their image: Traditional, generous and gourmet. 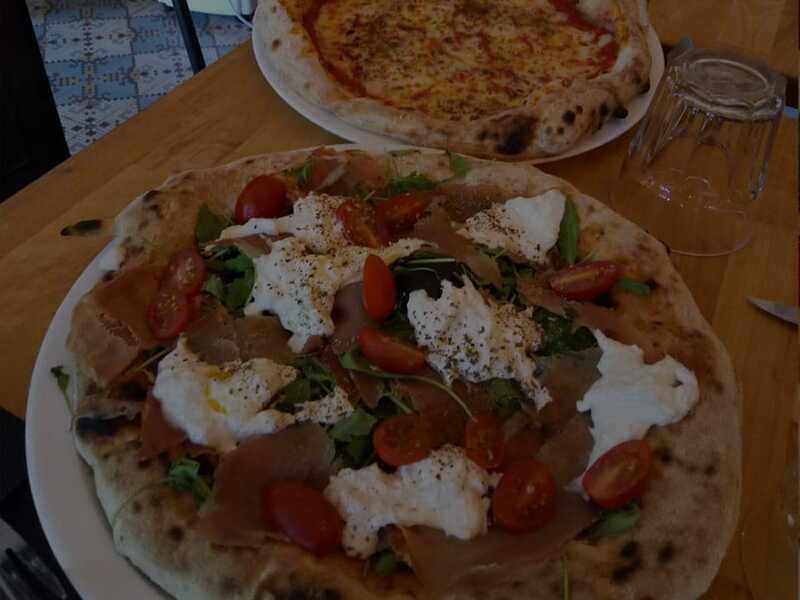 I wanted to bring my origins with me, offering to our customers the best Italian food, from real Italian pizza to typical dishes in a nice place, near you. 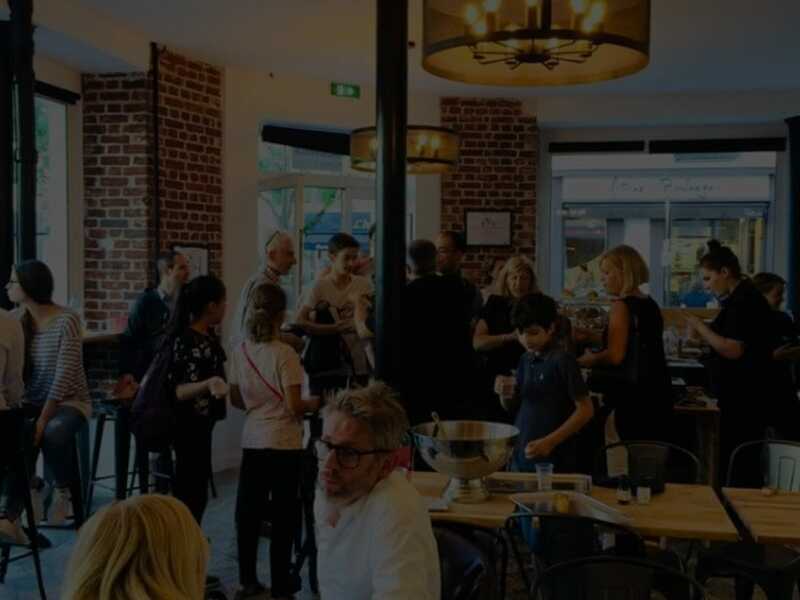 We have always strived to provide you, our faithful customers, with the finest quality pizza and Italian food, but also a great location where to discover great cooking with your loved one. aperitif hour for an italian spritz or drink with us great wines. P.S: We also organize buffet for every type of event. Searching for a place to have a meal?